Kaun Banega Crorepati season 9’s first promo out, registration date is revealed by Amitabh Bachchan, it is start from June 17. 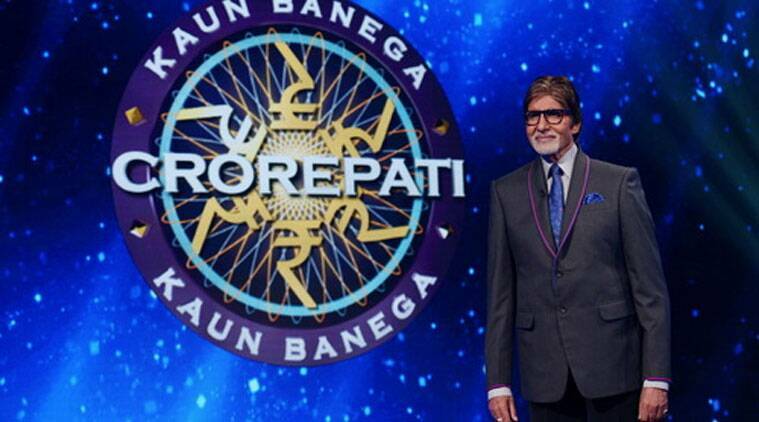 Kaun Banega Crorepati will soon make a return to Indian television, the show’s first promo featuring host Amitabh Bachchan was recently released by the channel Sony TV. Although the premiere date of the show has not been revealed yet, Big B has invited people to register for the show from June 17, the registration will be open from 9 pm. Kaun Banega Crorepati first aired on television in 2000, and has since then amassed a number of followers and fans from all over the country. Earlier there were speculations that Aishwarya Rai Bachchan and Madhuri Dixit were being considered for hosting the ninth season of the game show, but a tight schedule or not, looks like the makers have decided to go with Amitabh Bachchan.